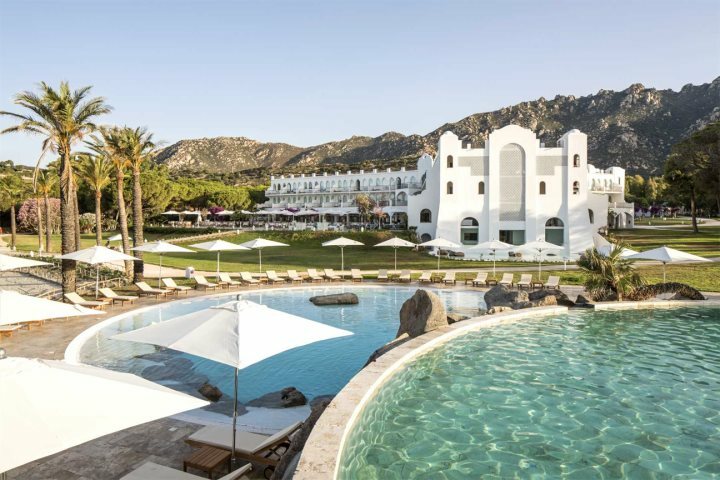 A region lesser known than Sardinia's north and the sparkling Costa Smeralda, Southern Sardinia is home to some true gems, ideal for a summer holiday. Home to some beautiful sweeping sandy bays, Sardinia's capital city, intriguing history and plenty of water-based activities, holidays to Southern Sardinia are definitely a rewarding prospect. Flying to the south from Heathrow, Gatwick and Stansted, we've chosen our favourite properties (including both villas and hotels) in this region to help you choose where to stay during a holiday to Sardinia. If you'd prefer to know what you can get up to in Southern Sardinia, check out the unspoilt beauty of the region, or explore our 5 things to do. New to our collection for summer 2018 holidays, Falkensteiner Resort is a beautiful white-washed hotel, and is number one on our list for all kinds of reasons. Its position next to a private, white sandy bay is hard to beat, but the infinity pool, stunning panoramas and Acquapura Spa certainly top it off nicely. Couples will enjoy the variety of dining experiences on offer through our half-board package, along with complimentary use of the extensive spa facilities, and the little ones and teens are kept entertained through the hotel's kids' programme. It's also worth noting that children under 11 go free, making it an even stronger contender! 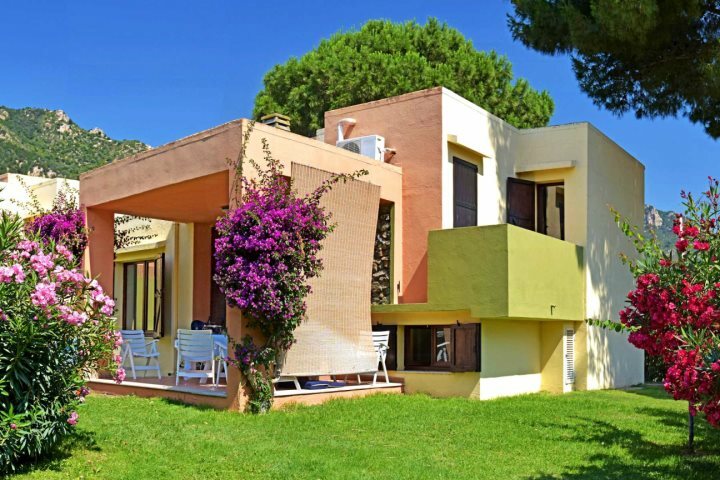 Definitely one to consider for your next holiday to Sardinia? 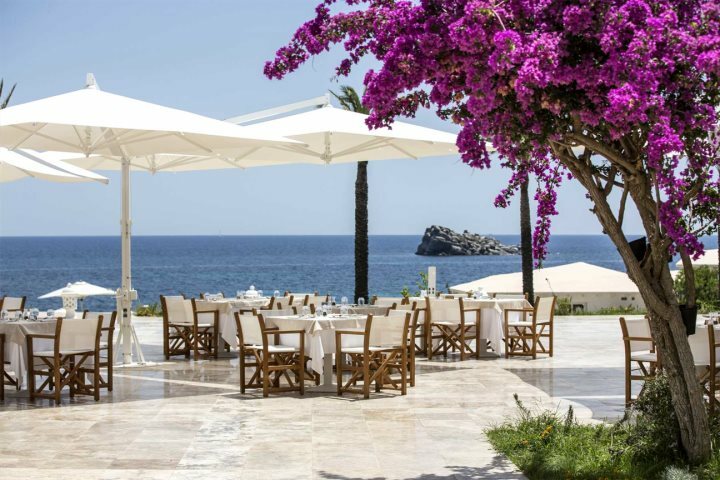 Discover more or book your holiday to Falkensteiner Resort Capo Boi now. 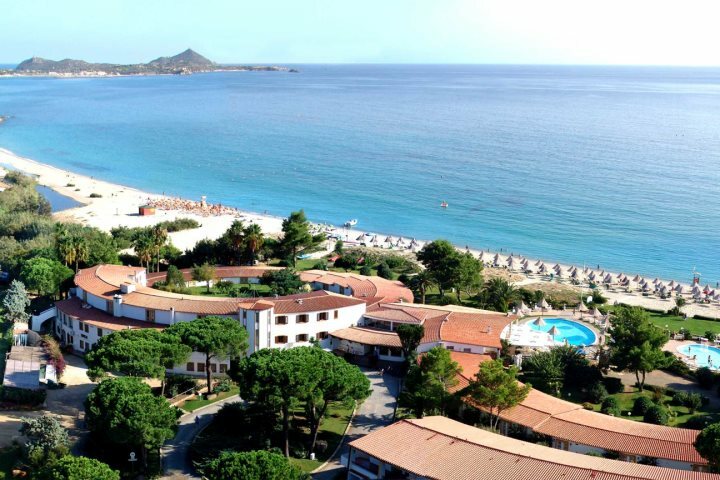 Close to the archaeological site of Nora and perhaps with the most relaxing grounds you'll ever find, Nora Club Hotel is romantic, perfect for exploring Southern Sardinia and boasts wonderful, traditional Sardinian decor throughout. 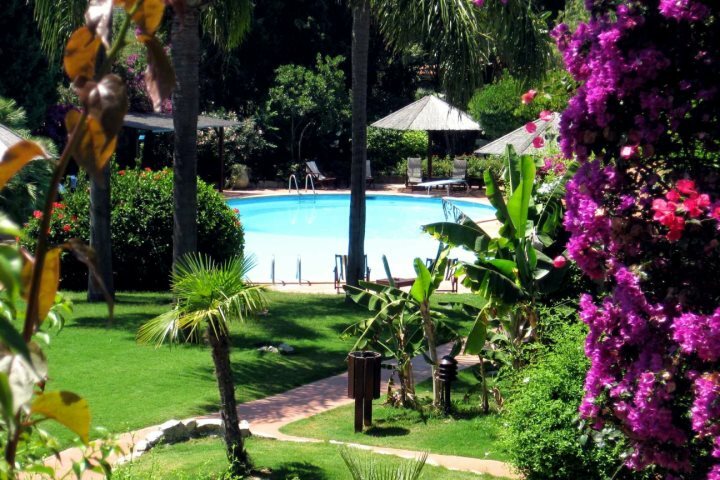 The pool is surrounded by plush plants and flowers providing a relaxing and private atmosphere, and the restaurants and shops of Pula are just a five-minute drive away, which is made easy when we provide car hire within your holiday package price. Find out more or book your holiday to Nora Club Hotel. 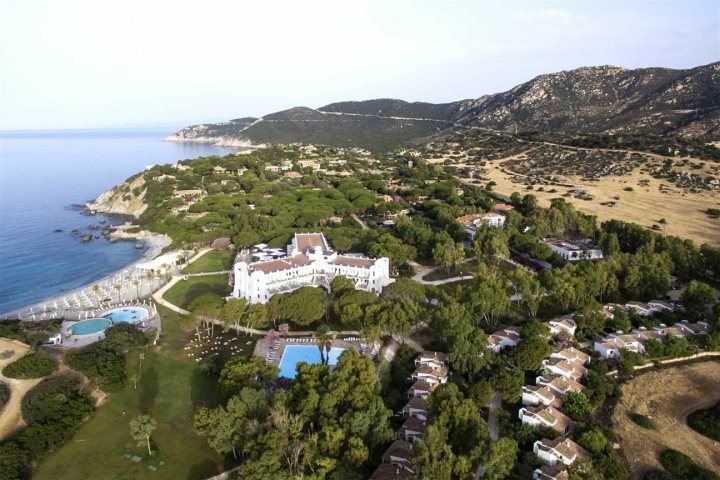 Hotel and Residence Cormoran invites holidaymakers to a beautiful beachfront location, where a relaxing atmosphere and plenty of activities await. 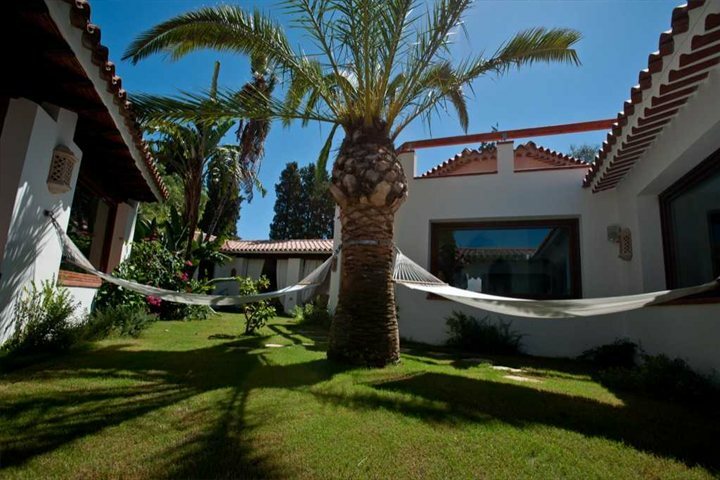 A lovely choice for both couples and families alike, the hotel is nestled within luxuriant gardens, with superb mountain and sea views. With plenty of photo opportunities and countless places to relax and soak up the sunshine, a holiday here will certainly be a memorable one. Find out more or book your holiday to Hotel and Residence Cormoran. For a more secluded Southern Sardinia getaway, why not consider a private villa? 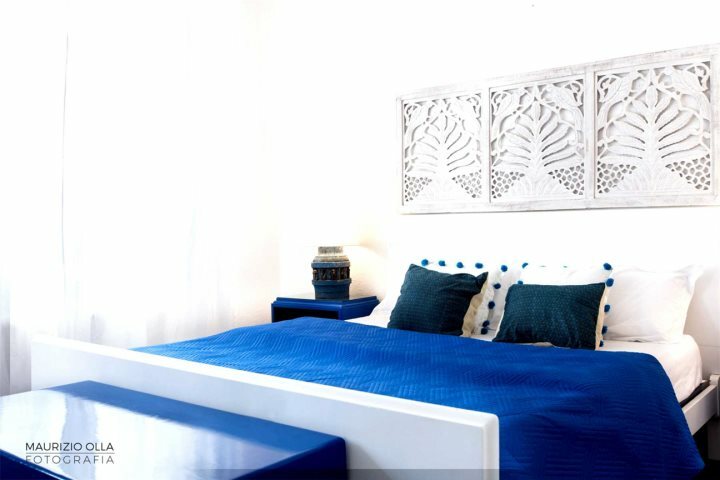 Villa Virago is a beautiful five-bedroom property, boasting a white-washed exterior and stylish, shabby chic interior. There's a good-sized private pool in the well-kept, lawned gardens, along with a stunning covered dining area, decorated with grape vines. If you can tear yourself away from the delights of this pretty villa, the property itself is in a little cul-de-sac next to the small coastal resort of Perd'e Sali, where there's a marina and a mixed pebble and sand beach, or alternatively take your hire car just 4km to Pula, where you'll discover a soft sandy beach, along with a charming town filled with bustling piazzas. 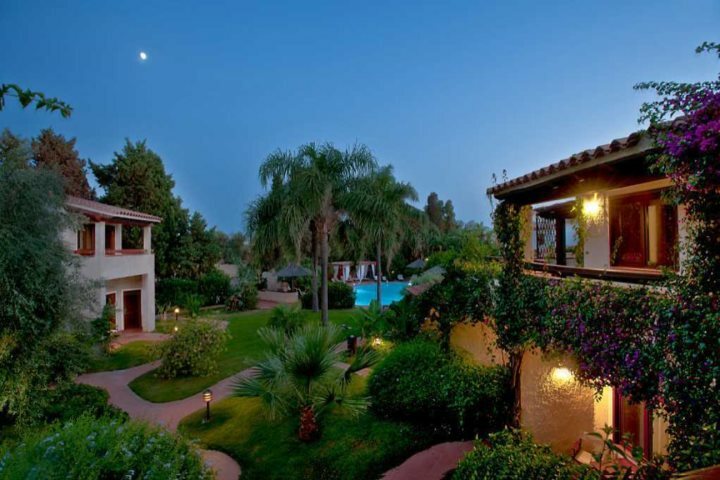 Find out more and book your holiday at Villa Virago. 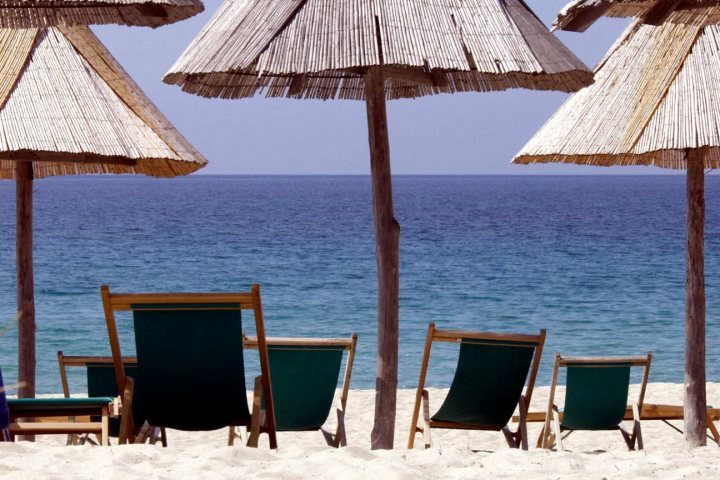 Tempted by a holiday to Southern Sardinia? 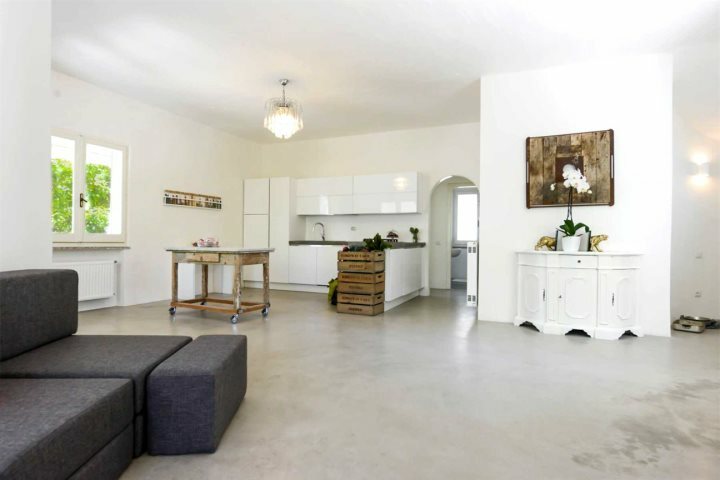 Why not view all our accommodation in the south, or alternatively browse our entire collection.